Most of the diverse activities that take place in the port are carried out by port users. So many diverse organisations working in such close proximity brings unique challenges to the management of Health, Safety and the Environment. 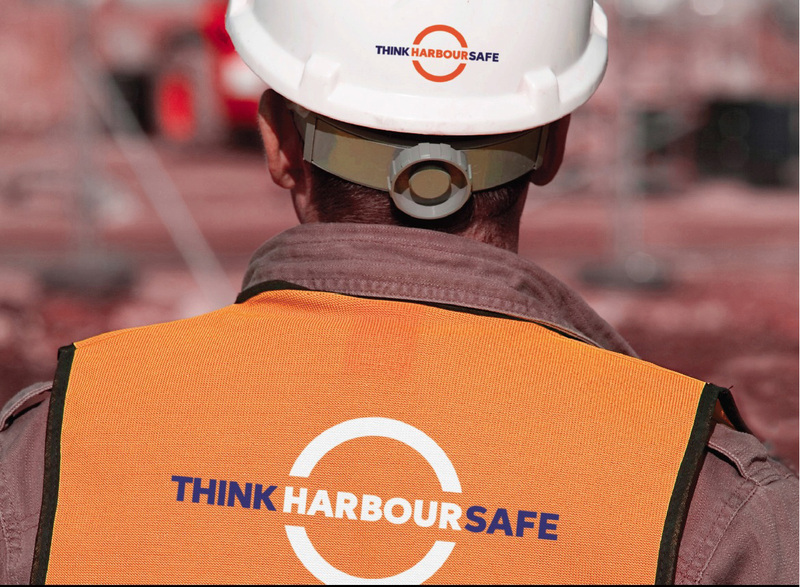 A safety liaison group was formed in 2004 as part of an industry initiative to encourage dialogue on safety amongst port users. In 2014, as a result of growing membership and the increasing importance of the group in delivering hse performance improvements, it was renamed Aberdeen Port Safety Group (PSG). The PSG provides a forum for the 23 members to benefit from sharing best-practice, joint identification of risk patterns and common coordination of safety campaigns. Bringing port users together as partners also allows the efficient procurement of safety resources and training. In December 2014, the Harbour was able to bring IOSH qualified trainers to Aberdeen to deliver the ‘Managing Safely’ course, with places available to PSG members. If you would like to join the Port Safety Group, please contact Aberdeen Harbour’s Compliance Manager by calling 01224 597000, or emailing m-brown@aberdeen-harbour.co.uk.